Make sure your thermostat is set for a temperature above your current room temperature. 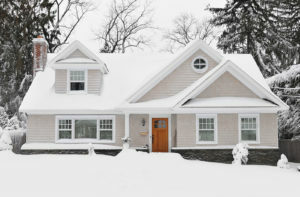 Check the fuses – or circuit breakers – that control your heating system. Check the oil level in your tank. Press your system’s “RESET” button ONE TIME ONLY. This red button is typically located on a small box on the burner. We’re at the ready when you need us. 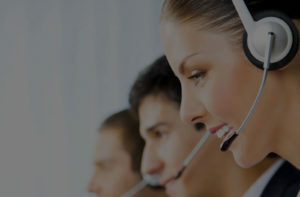 Contact our customer service department 24/7 at (800) 792 – 5678. We are proud distributors of BioHeat® and pride ourselves in taking steps to help protect our environment while saving you money.